Compositions By Manuel De Falla On tonebase | Learn compositions by Manuel De Falla from the world's best guitarists! Browse all lessons on compositions by Manuel De Falla. Use the search bar to filter the lessons by instructor, title, difficulty, etc. 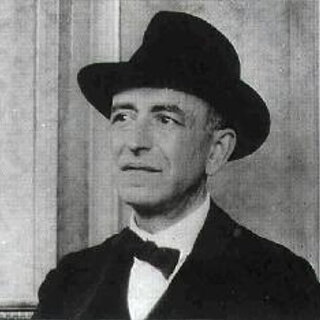 Manuel de Falla y Matheu was a Spanish composer. Along with Isaac Albéniz and Enrique Granados, he was one of Spain's most important musicians of the first half of the 20th century. His image was on Spain's 1970 100-pesetas banknote.